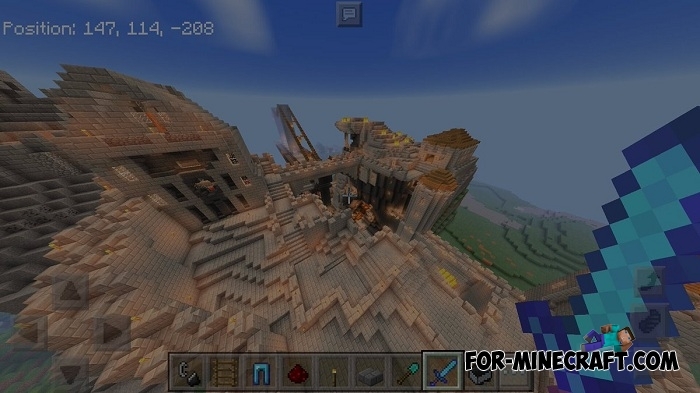 Pro Coder gave us the opportunity to look at the world of Minecraft PE on the other side. Round World is not new effects or weather, these shaders will turn a flat planet into a spherical one, so you will feel that after a few minutes of running you will reach the start point. If you want to get a beautiful screenshot, then the Round World will certainly help you with this. It is very difficult to find anything similar for MCPE, because this is really the most unusual shader pack at the moment. 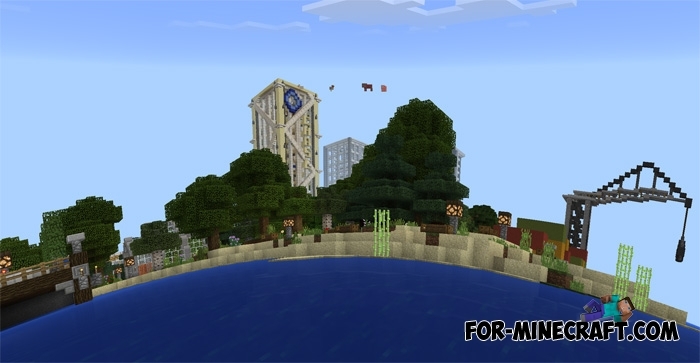 Square planet Survival map for Minecraft PE 1.0 / 0.17.0At this time, you will find yourself on a small cube where difficult survival awaits you..
SEUS PE Shader for Minecraft PE 1.1.0.4Are you looking for realistic shaders for Minecraft PE? KMPE Shaders v3.1 for Minecraft Pocket Edition (1.0.5)Revolutionary shaders for Minecraft PE. Shaders doesn't change the textures, it adds interesting effects to the game!